Très contente de lire votre explication et la signification de Opus 111. joli site web. Merci de partager vos connaissances musicales sur Blip.fm. Great writing about opus 111! 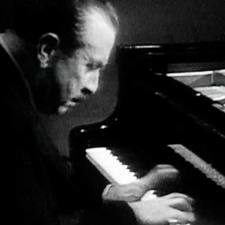 Actually I am writing a concert note about this sonata, and I am interested, where have you read this Stravinsky quote? I willingly write this in my essay, but I have to search for the original source.